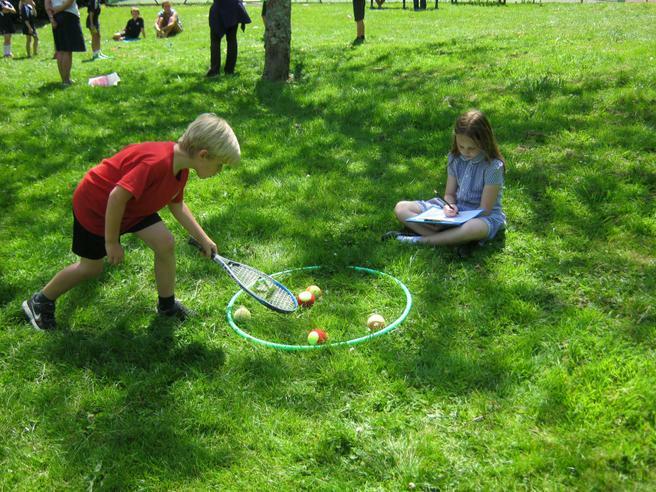 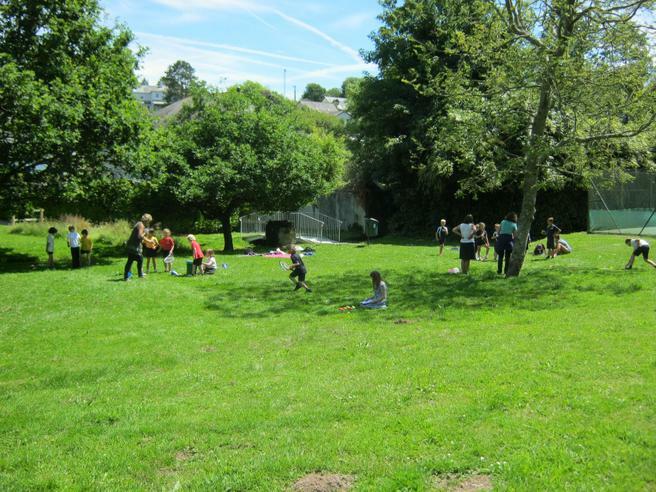 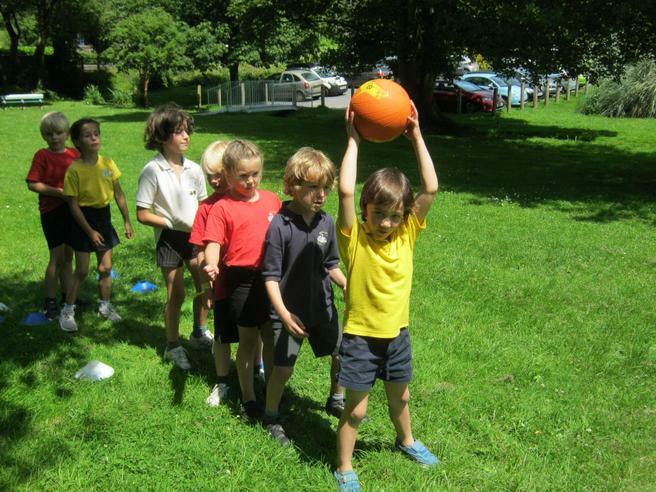 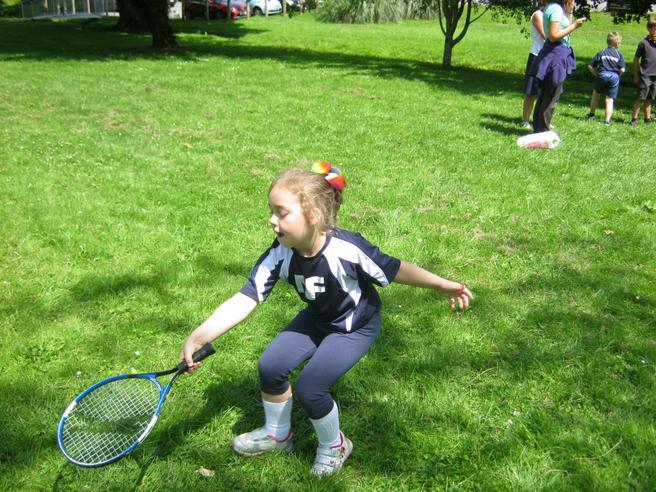 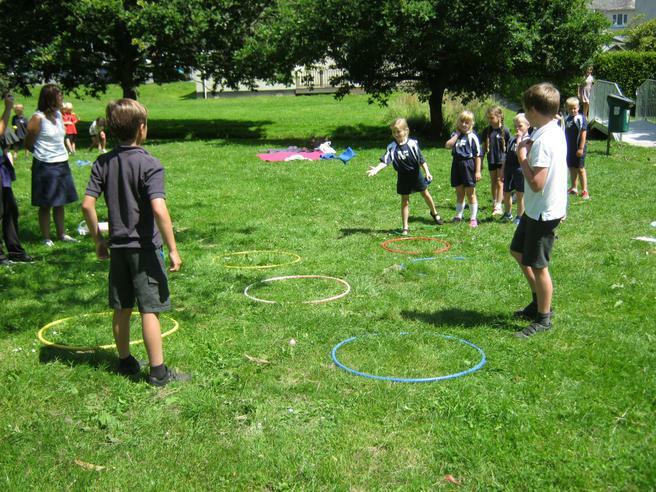 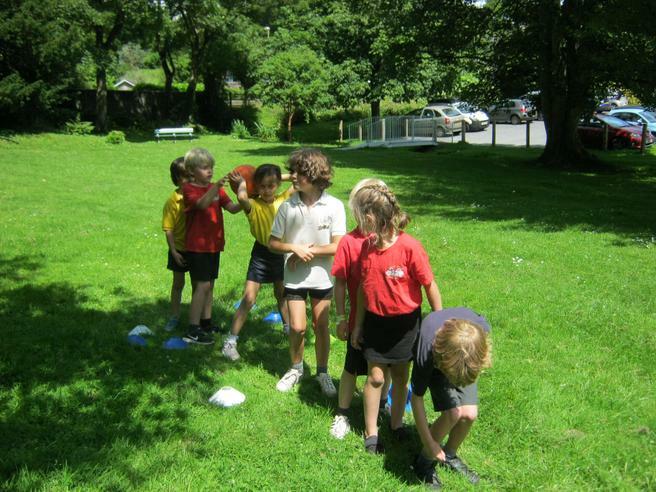 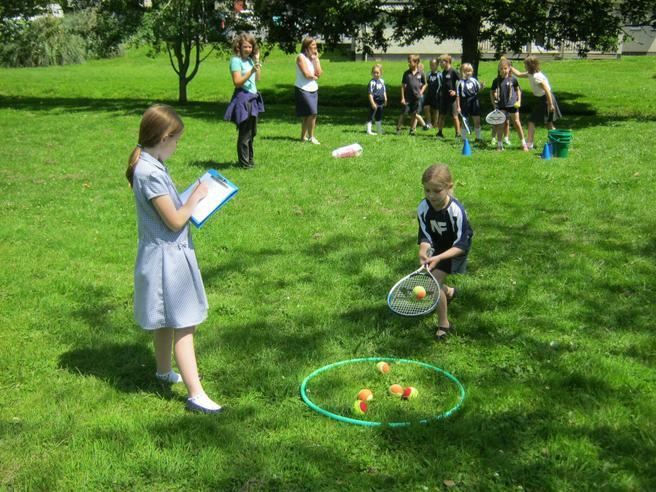 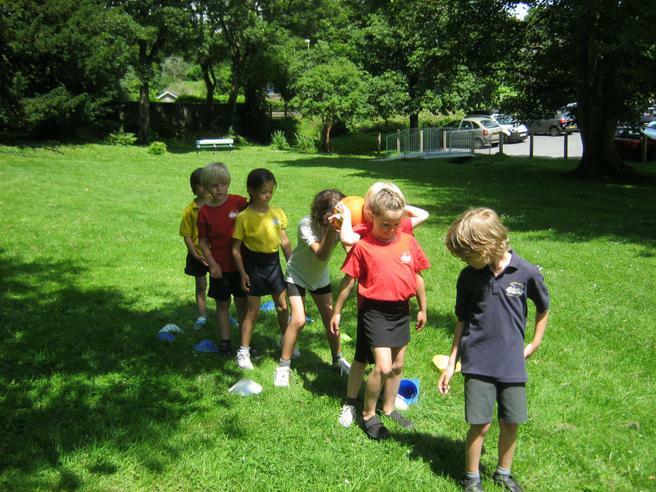 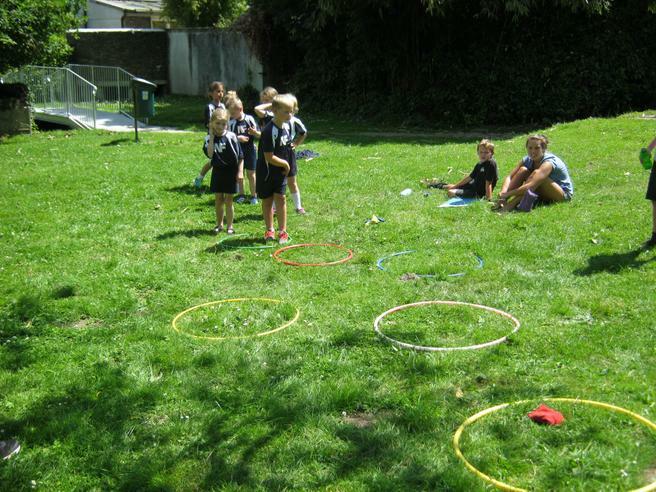 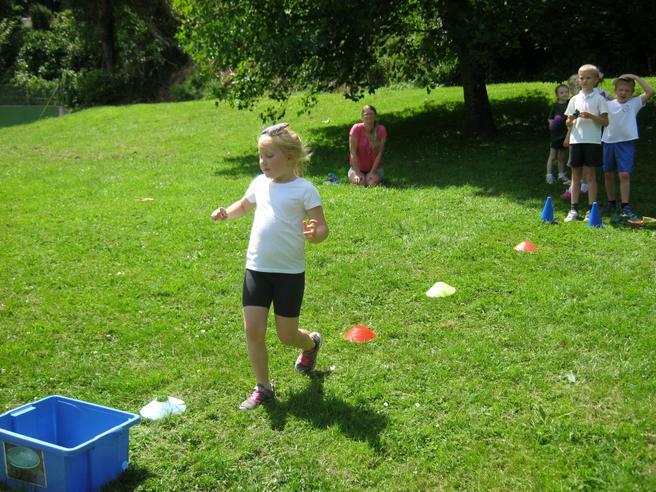 On Tuesday 4th July we welcomed the Year 2 children from both Newton Ferrers and Salcombe Primary Schools to join our Year 2 for an afternoon of Multi Skills fun! 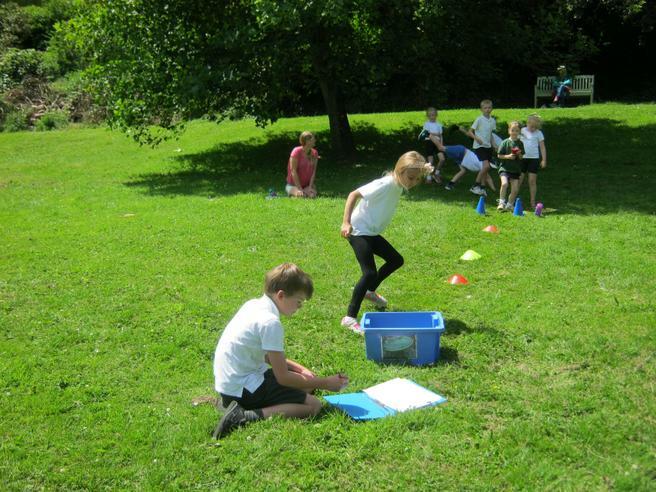 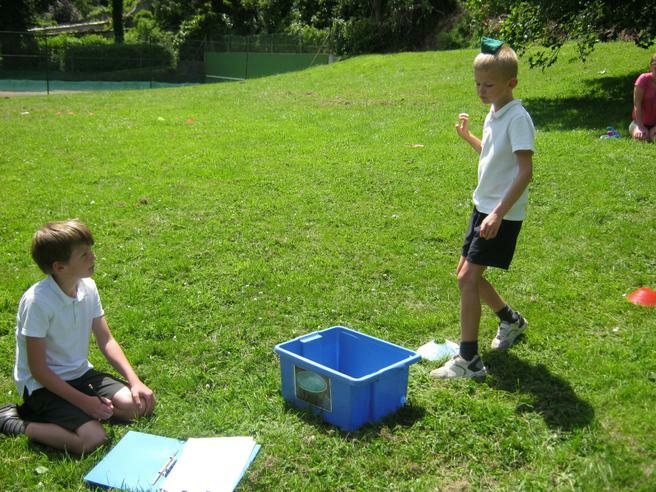 The afternoon was organised by Mr Hilling who was ably assisted by some of our Year 3 children. 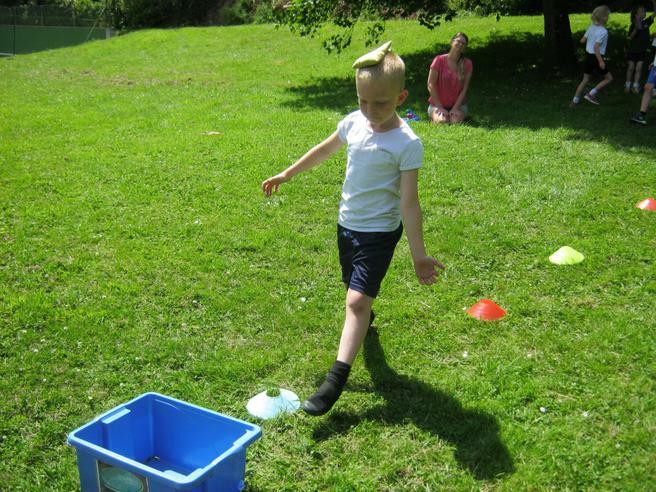 Everyone had a great time and they are all very much looking forward to the next Hub event.